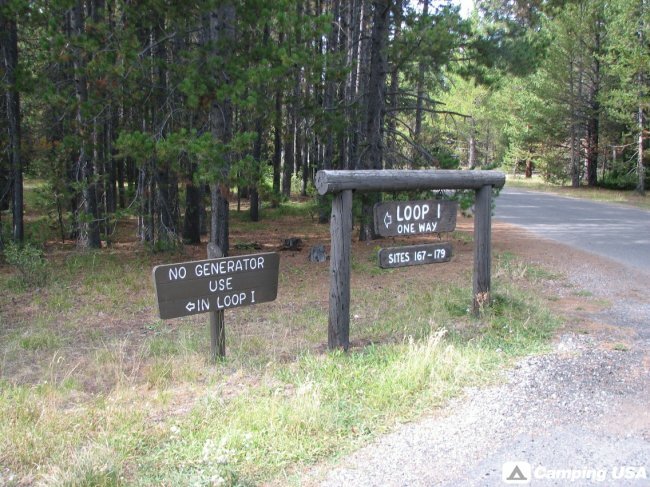 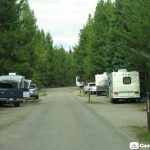 25 miles north of Moose, with 350 sites, 11 group sites, trailer dump station, showers, and laundry nearby. 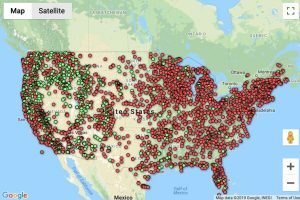 Fills in the afternoon, if at all. 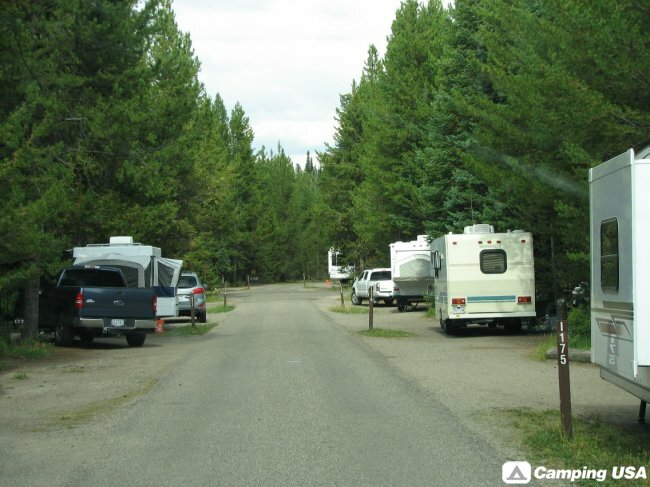 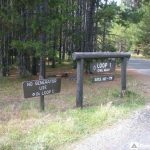 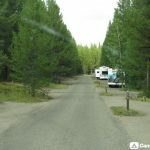 Colter Bay is a wooded campground with larger sites and easier access if you are traveling with a camper, trailer, or RV. 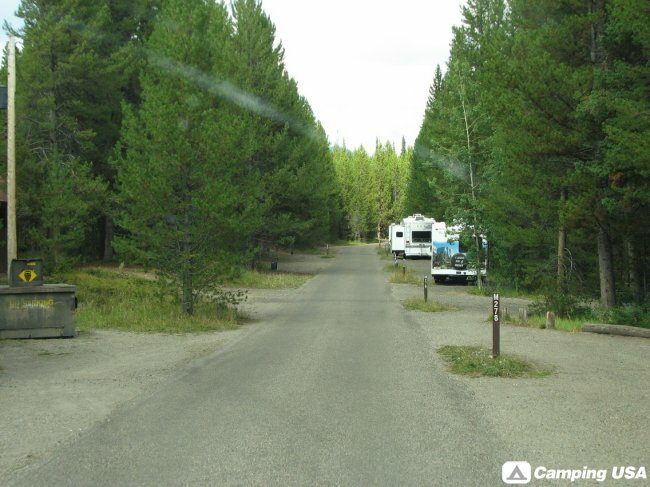 Close to Jackson Lake with plenty to do close by.